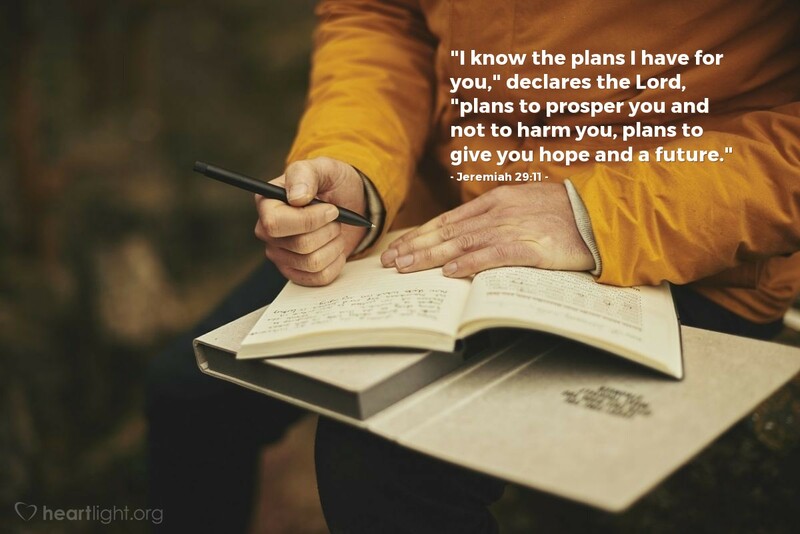 When Israel lay devastated in the face of a ruthless enemy that would rob all the glory and strip bare the very soul of God's people, God issues his promise. While the destruction visited upon them was in response to their rebellion and sin, God's punishment wasn't punitive alone, but redemptive. In their destruction, God promised prosperity, hope, and a future. Just as a doctor must cause pain when he sets a broken bone so it may heal, God's discipline is not capricious but curative, and ultimately life-giving.